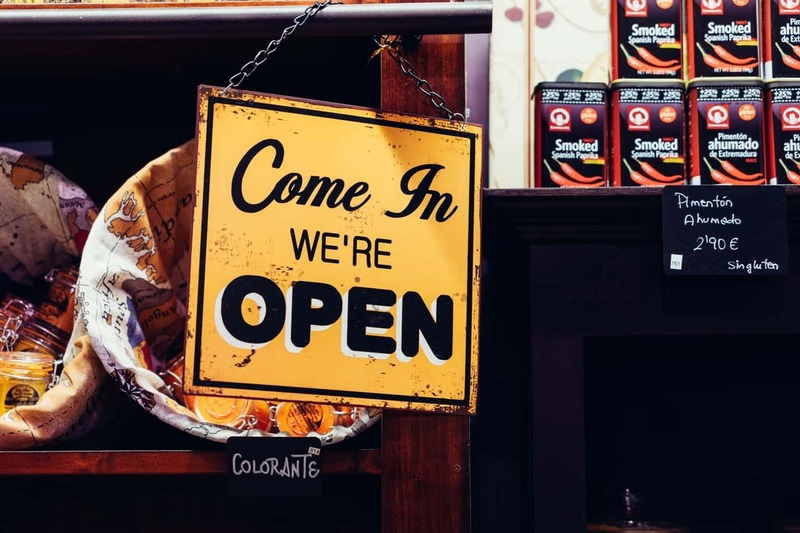 When you’re on the outside looking in, franchises can look like a straight road to success, because hopping into the franchise boat means joining a business that has already proved itself to the market. However, according to the U.S Department of Commerce, around 10% of franchises fail. How can you make sure that your franchise is among that happy 90% that succeed? Some important ingredients for your success are itemized here. A close look at other franchises like the one you’re considering will give you a general idea of how much your franchise will bring in every year. That’s not to say the earnings of other franchisees should be the sole guide of how much you can make. You should also do a market survey of the area where you plan to establish your branch. It pays to take into account market demographics to help you determine the number of clients you can expect. This information, paired with the spending power of your target clients, should help you put your money into the right investment. The franchise you plan to purchase should have all the relevant systems you’ll need to conduct business, right from the start. After all, if you’re doing things right, you’re investing in a proven business model. For example, you shouldn’t have to set up new systems such as payroll or procurement. Do yourself a favor and conduct a careful analysis of these systems before you sign up. Does the Franchise You’re Considering Have a Successful Track Record? Before you sign on the dotted line, conduct a careful due diligence review, and make sure the franchise you’re considering boasts a fair amount of success. You could end up paying a certain premium, but you’ll safeguard your own success by choosing a business model that’s been proven a winner. Most likely you won’t be the first franchisee to join the team, so it’s important to seek knowledge from your predecessors. You will gain a valuable insights into some of the challenges they faced when they bought into the franchise and learn from their experiences. Also, most established franchising companies will provide coaching opportunities that will give you some tools and training you’ll need to succeed. To guarantee the success of your franchise, insist on a clause in your agreement with the franchise company that gives you exclusive rights to your specific area. Exclusivity will give you a monopoly of all your franchise’s clients in that area and ensure that you’ll get to operate your franchise without competition. With such a business model, your success will be much more likely. Just as in real estate location is the name of the game, one of the surefire factors that can make or break a franchise is location. Your proposed location should definitely be a part of your due diligence review, and you should answer this basic question: Are there plenty of people in this region or area who want and need what my franchise will provide? If your franchise will draw at least some of its business from the internet, take into account your branch’s website and its online position as well. For instance, your franchise could be a member of the best custom software development company out there, but you’ll need to make sure your potential customers can find you in the virtual world as well as in the brick-and-mortar world in order to assure your branch’s success. These are not the only elements to consider before you sign on the dotted line with any franchise, because such an investment should be undertaken only after thorough study careful and consideration. However, you can point yourself toward success by beginning your due diligence with the ideas included here.